eBay is world's leading auctioning website with millions of users and hundreds of thousands of sellers. Prestigious antique dealers association representing the best of what's available on the antiques market. One of the fastest growing e-commerce sites in the art world. 1stDibs is the world's leading online marketplace for the most beautiful things on earth. Luxify is Asia's leading go-to destination for luxury enthusiasts and collectors in Asia. 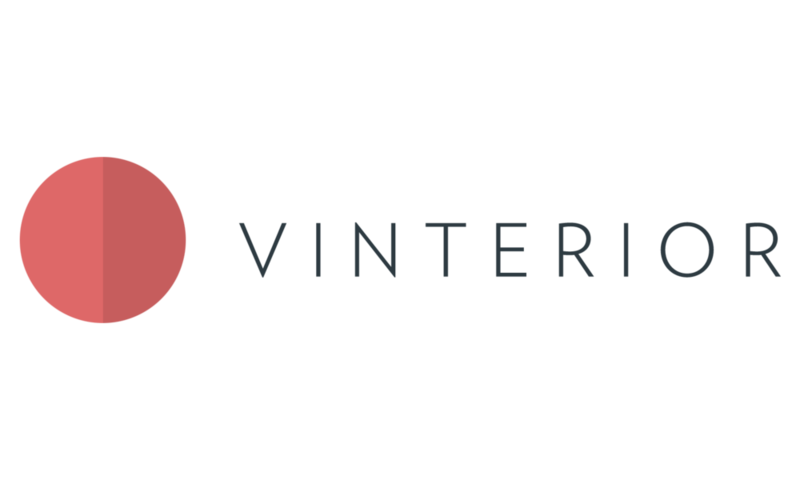 With a collection of 100,000 specially chosen products, Vinterior is THE marketplace for vintage décor. The golden chandelier symbol displayed in a window or at a fair is the sign of membership of LAPADA, the Association of Art & Antiques Dealers. Since its inception in 1974, LAPADA’s membership has grown to over 550 members making it the largest association of professional art and antiques dealers in the United Kingdom. Although the majority of its membership is UK based, LAPADA also currently has 50 members in 16 other countries. Membership is only open to those who meet the Association’s requirements as to experience, quality of stock and knowledge of their subject. Between them, members cover virtually every discipline from antiquities to contemporary fine art. CINOA, established in 1935, is the principal international confederation of leading art and antique dealers associations representing 5,000 dealers worldwide. Dealers cover a wide array of specialities from antiquities to contemporary art. In addition, CINOA’s associate member, the International League of Antiquarian Booksellers (ILAB), represents 2,000 booksellers. Dealers who are affiliated with CINOA through their art and antique dealer associations often display the CINOA logo as support of the CINOA Charter and ethical guidelines. Sign up with your email address to receive news and updates. Never miss an item again. We respect your privacy & do not share your data with any third-parties.